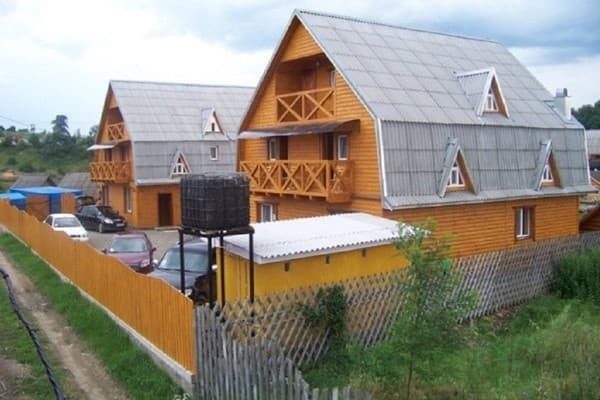 Guest house "Solotvino-Carpathia" is located in the resort area of ​​the village of Solotvino, 200 meters from the lake. At guests disposal is a three-storey cottage consisting of 15 rooms. 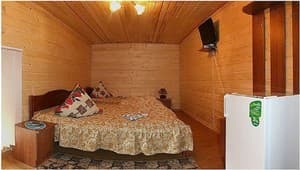 Each room is made in a wooden style and equipped with comfortable furniture, TV, lockers for storing things. 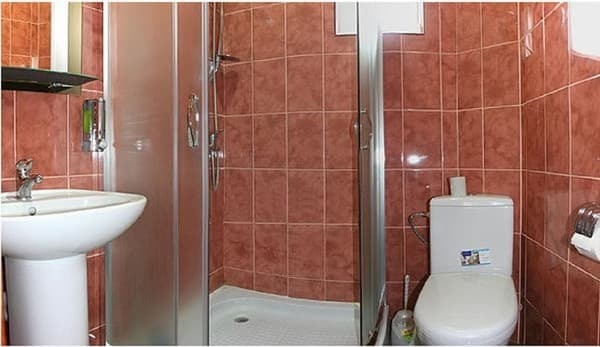 The deluxe rooms have a private bathroom with a necessary set of toiletries. On the territory of the guest house "Solotvino-Carpathia" for self-cooking there is a specially equipped kitchen. Free private parking is available. Distance to the center - 1 km. PRICES MAY CHANGE. INFORMATION MUST BE RECEIVED FROM THE OPERATOR! Description of the room: The room is equipped with a bunk bed and two single beds, as well as lockers for storing things. Description of the room: The room is equipped with a large double and single bed, as well as lockers for storing things. Description of the room: The room is equipped with a large double bed and a sofa bed, as well as lockers for storing things. 200 meters from the lake, near the allergic hospital. Speleotherapy - one of the methods of non-drug rehabilitation and treatment of respiratory diseases, which is based on the use of microclimate of underground objects (salt mines and karst caves). By train to Mukachevo in the direction of Uzhgorod, from Mukacheve by shuttle bus to town. Solotvyno. 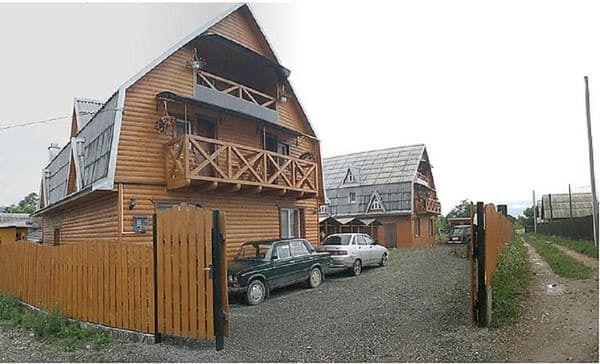 Go to the recreation center "Viola", the guest house "Solotvino-Carpathia" is to the left of the road.